Because there are so many user oriented templates on the internet should we put effort on the Login Screen or is it a waste of time? Should we pick one up and we are through? So maybe we should skip all parts of a project, because there is everything on the internet nowadays? Every template can be a nice benchmark for Us and the Client, but if You design something so important and yet, so small like login platform, You need to take many small things in to account. First of all, hear out Your Client, his pains came a long way before You have heard of them. It is very important not to interfere him talking. He did prepare for that for a long time, do not question his problem — it is very important for him. This is by far the most important rule of all business, sales, consultancy, it and non-it work. So keep quiet and listen. First things first, You need to gather as much data as possible on the subject of loging in based on Your Clients description. Why his user is loging? What can he do after signing? Is login really (really) needed in this case? Is he coming from one site or multiply sites? Build user stories behind that. Is Your Client earning on users? There are many types of businesses these days. Help them earn, build them an onboarding platform, not a login screen. 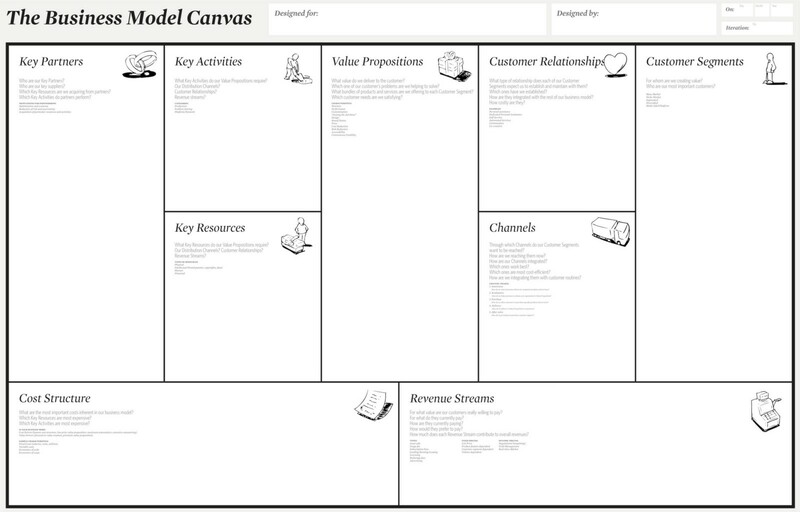 You shoud use the business model canvas for alignments between what is to be done and how can we earn. Improve quality of Clients service and the interaction between service provider and his customers. The purpose of service design is to design back and front office of services according to the needs of customers and the Clients competences/capabilities, so that the service is user-friendly, competitive and relevant to the customers, while being sustainable for the service provider. You did Your job in point 1. right? Now combine this with Clients existing business models, compare it to the over all usage of the backend system. Take all in to account while sustaining the usability and user experience. Remember that You are designing a small element of Your Clients business. Don’t think about he new tech trends and ux tips while working. Remember that this is an onboarding element, lead generator, opportunity seeker. 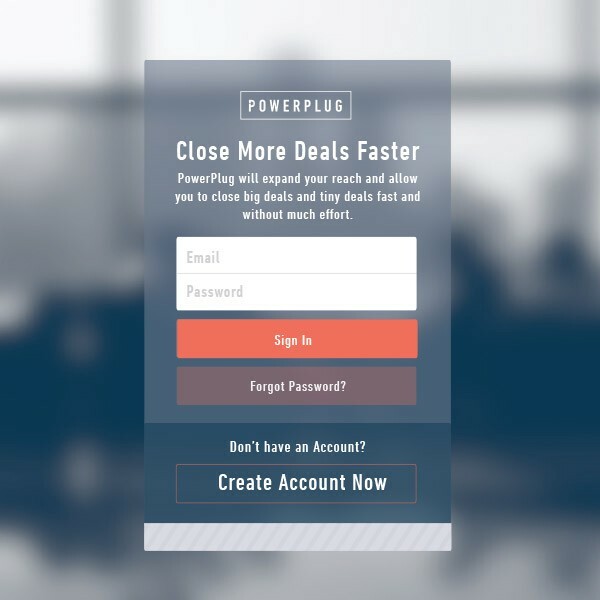 Login screen can be a sales tool for Your Client. Can You think about the users and make them spend more while implementing a login screen? Upsell and cross sell should be Your secondary questions and side goals. A simple and small login screen can lead You to a bigger project. Convince the Client to Your feasible business case. You can mix and match all sort of sales/consultancy approaches and many different tools, but the core for all activities should rely on those 7 easy rules to follow. Do Your homework before You visit Your Client. Do a background check of his business, research the market for possible solutions, make a nice story our of them.